We'll select a location together, whether it's in-home, the beach or somewhere else significant to you. I suggest shooting when you're at 30-34 weeks in. Come to my studio or I'll visit your home and bring the studio to you with props and adorable accessories! Newborn photography requires experience, newborn safety, artistic posing, and specialized lighting. Newborn sessions are best done within the 14 days after the baby is born. This package includes everything in the Maternity Package + a 2 hour in-home Newborn session. Typically this package is for a session held within the first 48 hours of your child's birth. I'll visit the hospital, birth center, or your home to capture the first precious hours of your baby's life and document the emotional connection between you and your baby. This session is about capturing and documenting the story, emotions, and events of your birth and labor. From the time baby starts to smile to his or her first steps, this package is a great way to document the most important milestones of your baby's life. We'll select a beautiful location together, whether it's in-home, the beach, or somewhere else significant to you. This package includes everything in the Family Package + the items above. Up to 3 hours of pure family photojournalism at your home or location of your choice. Please contact me to book a session that'll capture your baby's first birthday party, first communion, or any other important event. If you're a blogger, actor, or you just need a gorgeous image for your "About Page" - this is your package. Professional hair and makeup is available upon request. 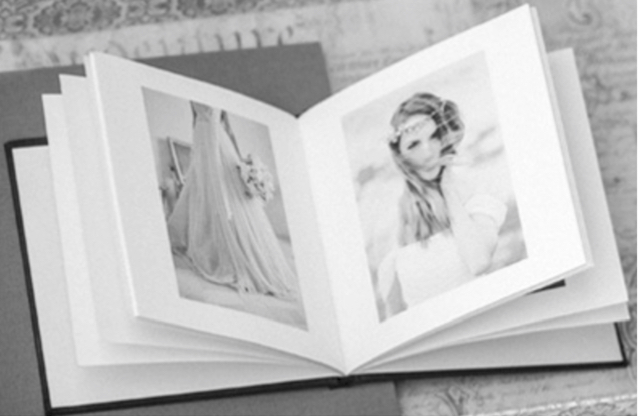 Ask about adding beautiful wrapped canvasses, spectacularly produced prints, and gorgeous hand-bound keepsake books before or after your session.